After months of planning, strategising and development, we are happy to finally showcase our new AACMA website! AACMA realises that technology offers many new ways to make life easier and hopefully this new website will provide you with a streamlined experience to make the most of your membership. 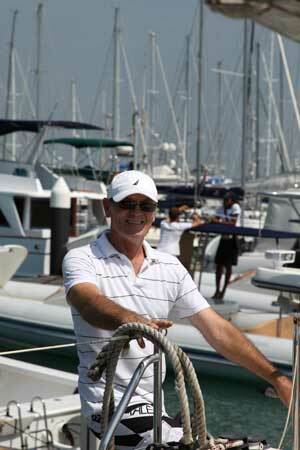 Members will now have more control over their own profiles through our membership portal. By logging in as a member you will have access to your personal details, our classified ads, publications and everything you need to keep your membership updated. Please note that a website is a dynamic medium and we will we will appreciate your feedback as we continue to optimise our online offering. Our members are encouraged to let us know if they experience any difficulties with logging in and accessing their information by calling us at 1300 725 334 or by sending email to aacma@acupuncture.org.au. 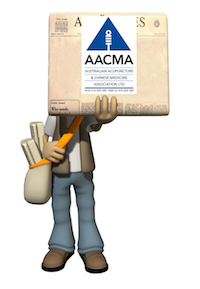 To find out more about becoming an AACMA member, please click here. For any further information about AACMA, please phone 1300 725 334.